1.37 MB, 1920x1080px, 6.1 secs. 15.43 MB, 1920x1080px, 6 secs. 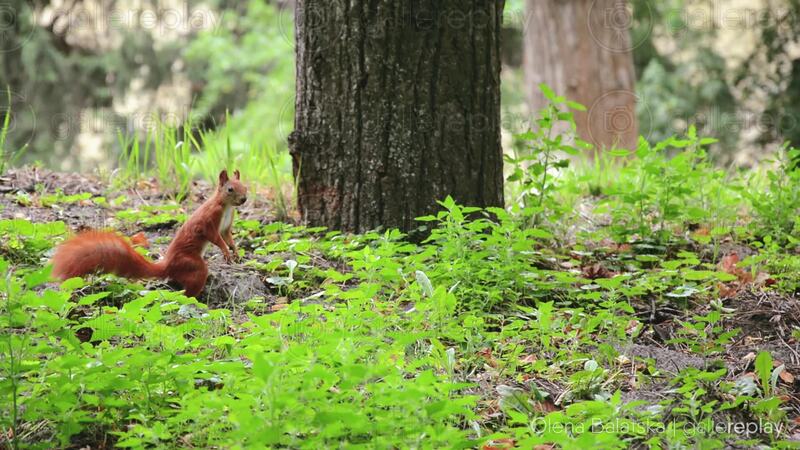 A red squirrel stands by a tree in the park, observing its surroundings.